"Twas a snowy night before Christmas" . . . and, grateful for a family's kindness, an intriguing visitor weaves a series of seven "yarns" which brings to light the many and varied themes of Christmas. 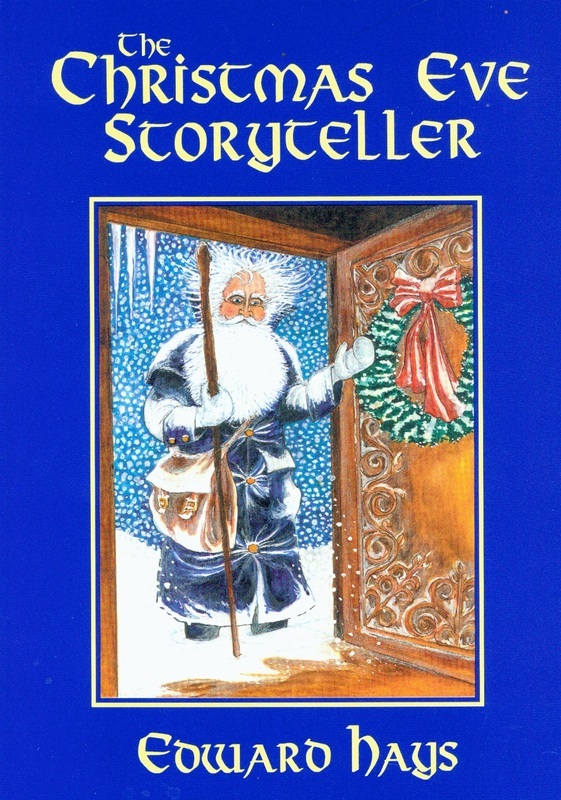 In a holiday season hungry for traditional and new Christmas stories, this elegantly illustrated book provides fresh insights into the ancient meaning of Christmas. or download the PDF file for personal use on your computer.